Last Monday, we shared about an area analysis of Iskandar Johor. If you haven’t read it yet, click here. Today, we would like to share a high-rise project that is set as the benchmark for development in this area. And in this future project we gonna review an iconic condominium that is not only famous in our country, but also known globally. Which developer who built this mega-status project? I want to share a little bit about the developer who responsible for this mega project. You must have heard of Country Garden Group, right? They’re the name that is responsible in the development of Danga Bay, as well as Forest City in Iskandar Malaysia. Country Garden Group was founded back in 1992 in China, and they are among the largest developer names in the world. The company is listed on the Hong Kong Stock Exchange on April 20, 2007, and they are the 6th largest developer in the country based on sales revenue. Country Garden is also recognised as a developer who has developed more than 300 high quality real estate projects worldwide. 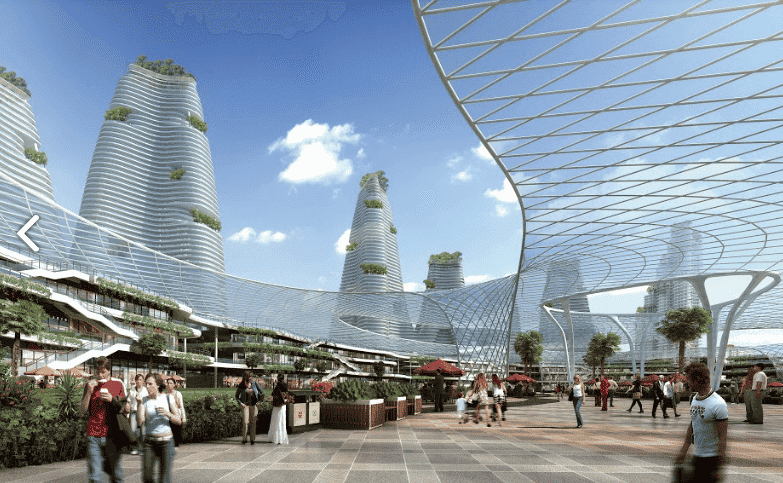 Forest City, a mixed use concept municipality located between Malaysia and Singapore, is an eco-friendly town covering an area of ​​30 KM square in Iskandar Malaysia. The city will also link Singapore and Malaysia, which can be accessed through land and sea. Do you know what’s in the Iskandar area of ​​Johor? Click here to read. The project is designed to be completed in 3 phases, and consists of 3 towers. The total area of ​​this building is about 500,000 square meters, including about 110,000 square meters for business purposes (commercial activity). Currently, the first phase is running where they are building a tower of as high as 180 meters. 68,000 square meters will be constructed for office use and approximately 23,000 square meters for residential use. The first phase is expected to be fully completed by July 1, 2020 (after getting the CCC). Oh yes, before I forgot, Carnelian Tower 1 is a freehold status. Country Garden has already signed a memorandum of understanding (Memorandum of Understanding, or MoU) with several global education providers, including Shattuck-St.Mary schools to provide educational institutions here. Not enough of that, they also have the University of The Incarnate Word (UIW), which will offer world-class healthcare. The advantages of this angle will certainly attract the interest of families and expats to stay here. Country Garden has also signed the MoU with MJ Group, one of the leading medical institutes in the Asian region. This is one step in strengthening Forest City as the focus location for medical tourism in the world. After all, International Living magazine has listed Malaysia as one of the top countries as a medical tourism center, in addition to offering the world’s best healthcare in the Annual Global Retirement Index 2017. Once again, best in the world. Not just in this country. Statistics also show that our country receives more than 1 million medical tourists in 2016. 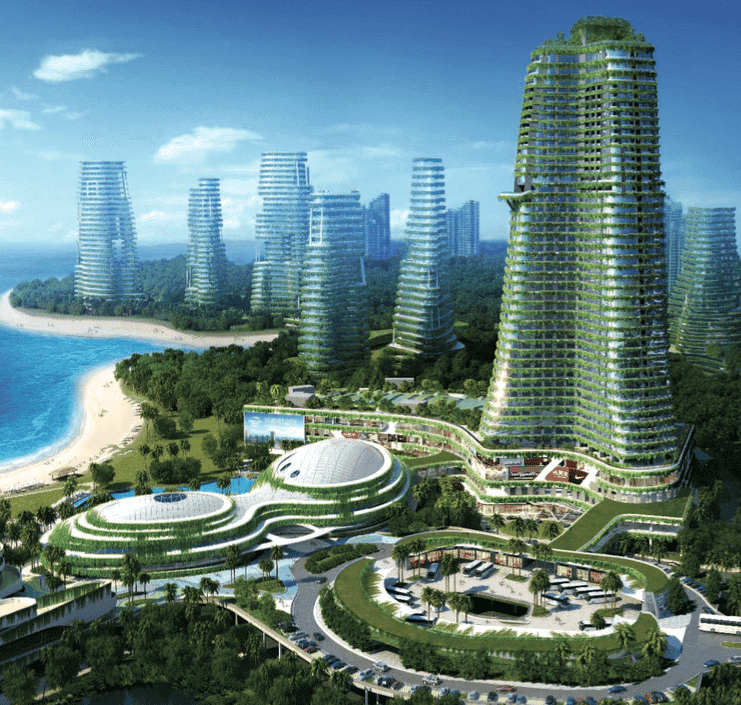 Forest City also has plans in transport chapters in development, with the objective of being a car-free city. This is evident, where 80% of the development here is within a 10-minute walk to public transport. These include the light-rail and bus services. You just need a car to get out of this city only. Most of the time, you can use existing public transport facilities. Oh, there’s another one that Tok has to cover. Forest City is also a city with duty-free status. Similar to Langkawi, Labuan and Tioman. Meaning, this place will also be a focus for tourism activities. Now, you can see the opportunity there, isn’t it? Tok has a good news for you who works in Singapore, but wants to stay in Forest City, Iskandar Malaysia. 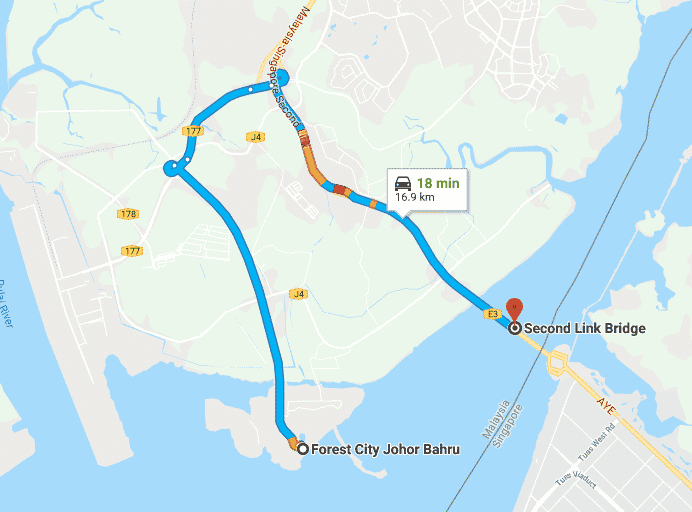 Forest City is only 16.9KM from Malaysia-Singapore Secondary Route (or Second Link Bridge, also known as Tuas Second Link). The length of the bridge is 1,920 meters (6,300 ft) across Malaysia-Singapore waters. The bridge was built with the aim of reducing traffic congestion at Singapore’s Causeway (Johor-Singapore Causeway), and commenced operations on January 2, 1998. Additionally, Country Garden will build another bridge that will straightly linked to the Second Link Bridge. How awesome is that? That means you have close access to the neighbouring country. Time travel is, depending on the current traffic congestion. This depends on the time you start your journey. If you do not want to deal with this problem, you should be out early in the morning. Starting January 1, Malaysia will abolish the toll for motorcyclists in Linkedua from January 1, 2019. If you recall, Finance Minister Lim Guan Eng has stated this in the presentation of the Budget of 2019. Eager to buy a condominium unit at Carnelian Tower 1? Complete with various amenities, Carnelian Tower 1 is required to be listed in the property of your choice. It does not matter whether for investment purposes, or for its own use. 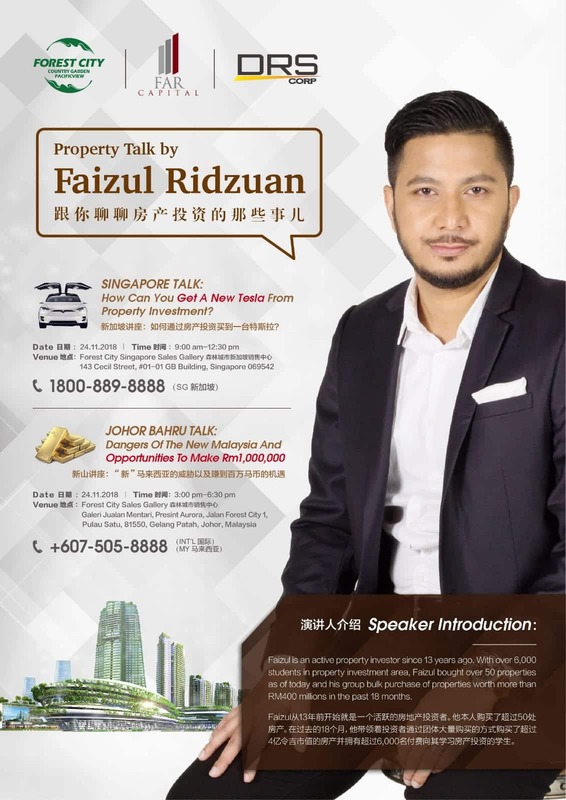 While you have already read up to this point, we also wanted to invite you to the Real Estate Session with Tuan Faizul Ridzuan this Saturday. 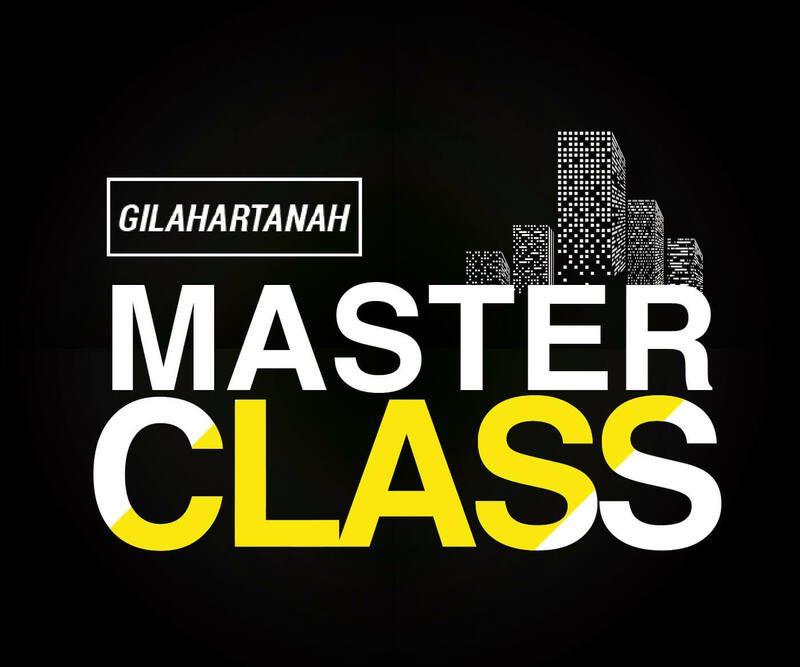 This is the opportunity to learn the power of real estate for FREE. You don’t have to pay for anything. Just sign up for seat book only. Only, seating is limited. So, first come, first serve!